We regret to inform you that after nearly 20 years of environmental education and interpretation, the Living Wetlands program will be discontinued as of June 30, 2018. Recent changes to priorities, grant program requirements, and outreach strategies at the City of San Jose (City) and the Regional Wastewater Facility have resulted in the City’s decision to end the program. Formed through a partnership between the City Environmental Services Department on behalf of the Regional Wastewater Facility, the San Francisco Bay Wildlife Society (Society), and the Don Edwards San Francisco Bay National Wildlife Refuge (Refuge), Living Wetlands has offered Santa Clara Valley communities a unique connection to the South Bay and its habitats. The program touched the lives of many through its field trips, classroom presentations and special events. 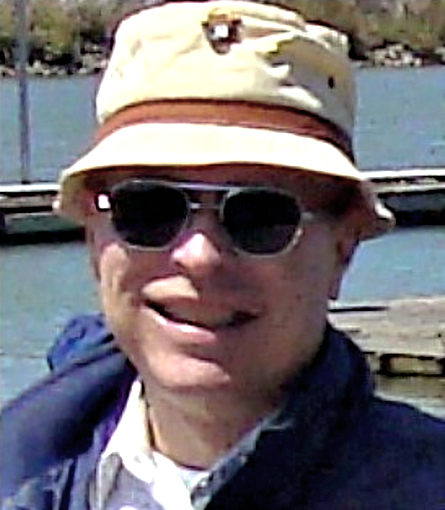 Former board member of the San Francisco Bay Wildlife Society, Burton Y. Anderson of Walnut Creek, California. Photo courtesy Gary Anderson. Former board member of the San Francisco Bay Wildlife Society, Burton Y. Anderson died peacefully February 22, 2018 at home in Walnut Creek, California. He was 82. 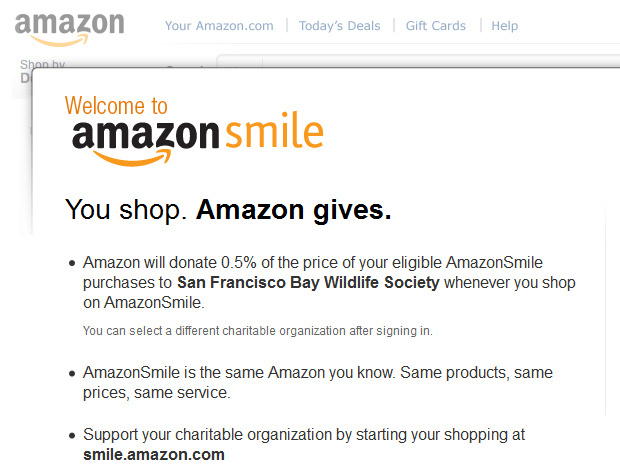 Mr. Anderson was a dedicated board member, and very valuable to San Francisco Bay Wildlife Society. Our condolences go out to all of his family and friends. We would also like to thank Gary Anderson, his good friend, for this obituary. A lifelong resident of the Bay Area, Mr. Anderson was born July 13, 1935 in Martinez to Oscar and Helen Anderson. After graduating from Berkeley High School in 1953, he attended the University of Oregon where he was a member of the Delta Upsilon fraternity. Mr. Anderson graduated in 1957 with a Bacherlor's degree and spent the next 30 years in highway construction as a certified engineering geologist. He retired from CalTrans in 1987 after working there for 25 years. The National Wildlife Refuge System celebrates 115 years on March 14, 2018. In 1903, Pelican Island in Florida was the first federal land set aside to protect non-marketable wildlife, the brown pelican. Since then, the refuge system has morphed from three-acre Pelican Island to 566 national wildlife refuges, 38 wetland management districts, and three national monument areas encompassing more than 800 million acres of land and waters. The system is home to more than 8,000 species of wildlife. How well do you know your national wildlife refuges? In honor of the refuge system’s 115 years, take our quiz to see how you fare. You might learn something new, or get inspiration for your next vacation! 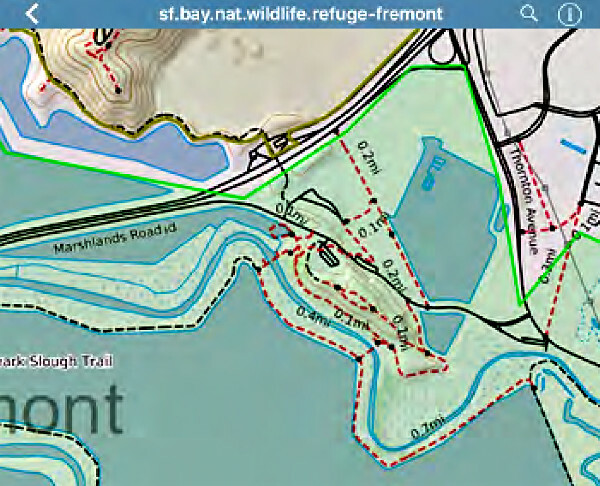 GeoPDF map of the Fremont trails at Don Edwards San Francisco Bay National Wildlife Refuge. Did you know you can track hiking distances on maps that you can download to your smart phone? They are PDF maps that have geospatial data embedded in them (GeoPDF maps). 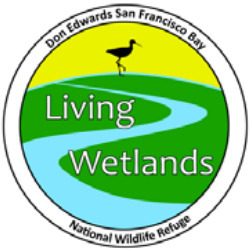 The Don Edwards San Francisco Bay National Wildlife Refuge website currently has three such maps available on its website. These maps allow you to view your current location (within the map boundaries), track your hiking or biking distance, record your start time and duration, and place markers with precise GPS locations, just to name a few features. GeoPDF maps work without wi-fi or data connections, which means you can use them without incurring data charges. You don’t even need to be within range of a cell tower. The 22nd annual San Francisco Bay Flyway Festival is a celebration of the migration through San Francisco Bay of more than 1 million shorebirds and hundreds of thousands of ducks, geese, hawks and other wildlife at the peak of migration. The festival features 3 days of guided and self-guided bird-watching outings in the 5 county "north shore" of San Francisco Bay, a Wildlife Expo Hall with live presentations & booths full of artisans, non profits and governmental agencies, the annual "Bay Area Wetlands to Ridgetops" Art Show, Silent Auction, kids activities, and lots of local and regional venues open for tours on Mare Island and beyond. Rain will not cancel the event. The festival is organized by the Mare Island Shoreline Heritage Preserve, a non-profit organization. Your support of our education, interpretation, and research activities is more important than ever. Any amount you’re willing to donate this holiday season will be greatly appreciated! Donations may be fully tax-deductible. 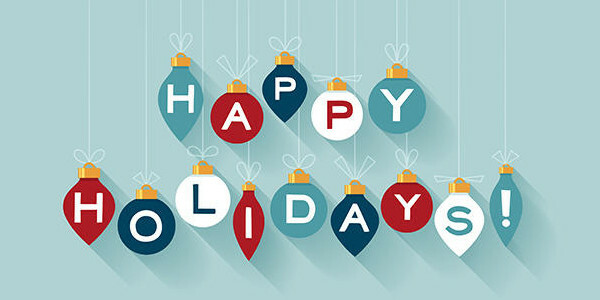 Click here to support us with your charitable donation this holiday season. Framed print of a watercolor painting by Kathy Kleinsteiber. San Francisco Bay Wildlife Society’s Nature Art Show and 30th Anniversary celebration was great fun and a resounding success. The artists’ works were beautiful. We had a lovely party, and many people came to appreciate the works by Kathy Kleinsteiber, Donald Neff, Shirley Lin, Linda Patterson, Linda Knoll, Matthew Dodder, Julie Long, and Attila Cziglenyi. Watch our website, www.sfbws.com, for a Nature Art Portfolio coming soon. We will put the artists’ works on-line for continued sales, with a portion of the proceeds donated to the Society to support our on-going programs at the refuge. Read more » about On #GivingTuesday help us conserve and preserve the essential wildlife habitat of the San Francisco Bay. Mary Deschene and Dr. Ceal Craig, with Anne Morkill, San Francisco Bay National Wildlife Refuge Complex manager, hosted a session called “Grant Development Lessons and Best Practices” for a U.S. Fish & Wildlife Service Region 8 Visitor Services Workshop for Service staff and Friends Groups. The Visitor Services Region 8 Workshop included a project for the workshop host, San Luis National Wildlife Refuge Complex, and a field trip to learn about storytelling at our newest national park: Pinnacles! If you have not visited either place, I recommend a visit this fall and winter. It was a bit hot in late June. Best time to visit Pinnacles is during the week; weekends have long lines at the entrance gates.